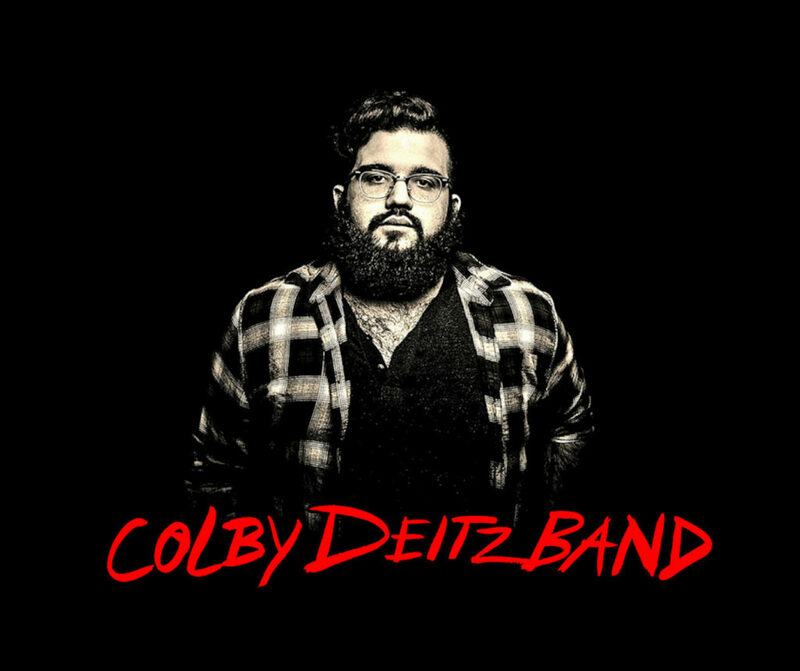 Colby Deitz is not ashamed to tell you that his rock and roll started out as worship music in church. In fact, despite having moved in a very different direction, as is clear from his most recent single Roots, Deitz wears his time in the faith as a badge of honor, and sees it as a formative portion in his musical journey. Despite the consistent underlying goals, Deitz’s musical restlessness has not abated since moving on from being a worship leader. His first “secular” (god I hate that distinction) album, “Revival” focused more on his chops as a singer-songwriter, but with his newest release Roots, his style has evolved into a much more commercially palatable style of rock and roll. This new approach to song-smithing as a band is pretty obvious on Roots, but according to Deitz even more obvious on Sad Songs, their second single this year which they will be releasing this Friday in tandem with their show at Pisgah Brewing Company. Then, with two singles out for the year and a significant shift in sound, Deitz plans to take the winter to put together an LP. “We don’t want to force songs onto the album,” he communicates. It is precisely this patience that promises to make the next Deitz album a success. With such a “wandering eye” musically, it is a safe bet that this entire album will have a distinctive feel, and that none of the songs will fit into some musical box. But then again, when you learn rock and roll from church, it’s a safe bet that boxes aren’t going to apply to your career. 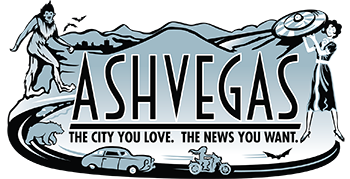 Grammy nominated singer-songwriter Shawn Mullins will perform at the Asheville Masonic Temple on Friday, with local singer-songwriters Jane Kramer, as well as Jeff Thomspon, supporting the show. You read all about it here. One of the truly unsung heroes of the Asheville scene, Aaron Price has played with just about everybody who is anybody in this town. Known as a thoughtful and versatile keyboardist with the ability to play just about any kind of music, it is his jazz that I love the most. Saturday night at Noble Kava his trio hits the stage at 9 pm. Knowing Price he will be drawing on a variety of influences, and whatever he chooses to play will fit the vibe perfectly. With Noble Kava being alcohol free, this is a great option for those that are sober or in recovery, which leads me to my next point. Are you or is someone you know a live music fan but also struggling with their sobriety? Spiro and Nicole Nicolopolous are hoping to help create a scene of sober music fans to support each other while enjoying live music. Friends and Music Alcohol Free, or FAM AF is what they are calling the group and it can be found on Facebook under that name. If this sounds like a group you would like to be a part of please mosey on over and join the community. For now they are mainly highlighting sobriety friendly events, but, over time are hoping to have a family that creates and books shows specifically designed to be safe and drug and alcohol free. Caleb Calhoun is an author, poet, and journalist living in Asheville, NC. He can be reached at caleb.calhoun@gmail.com.